Would you like to stay at Massimago Wine Suites? 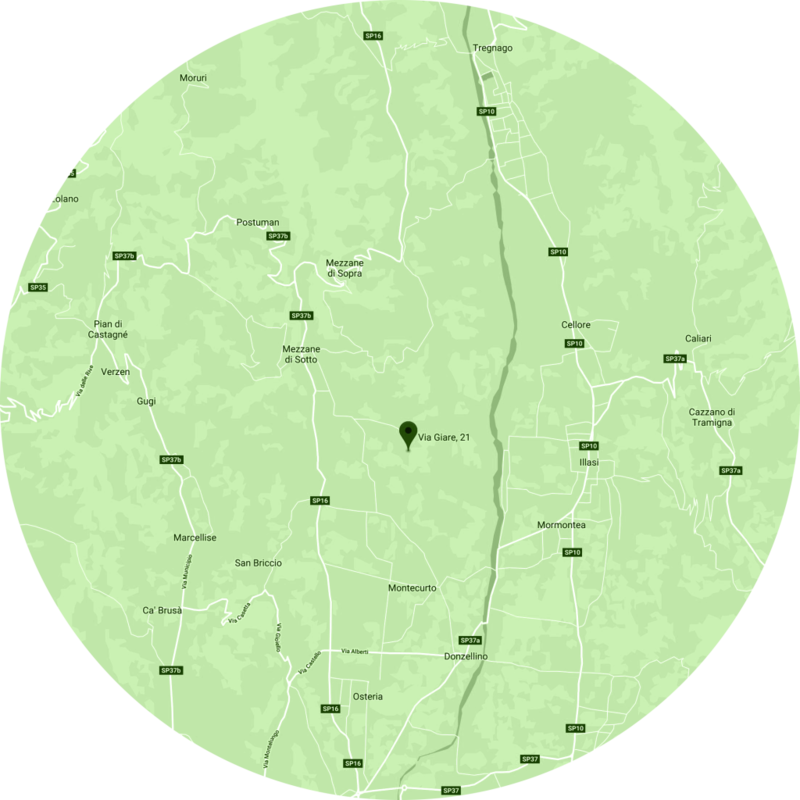 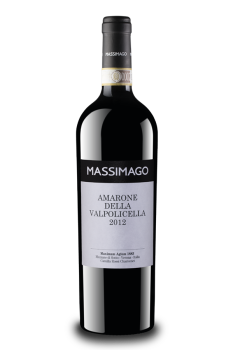 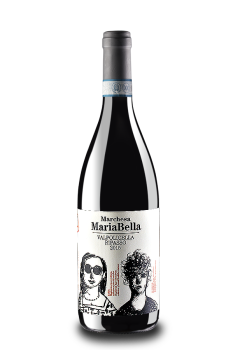 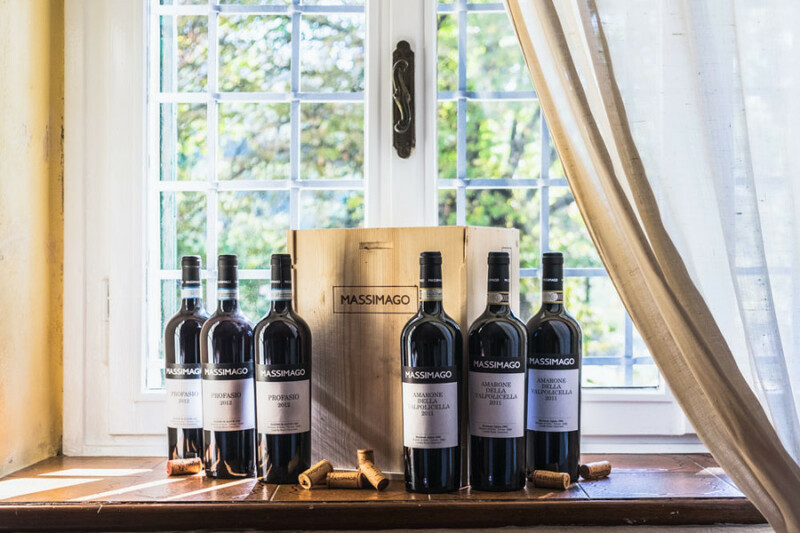 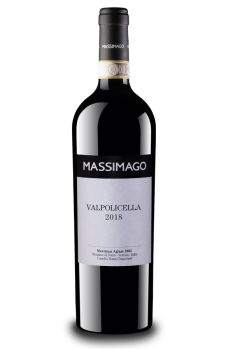 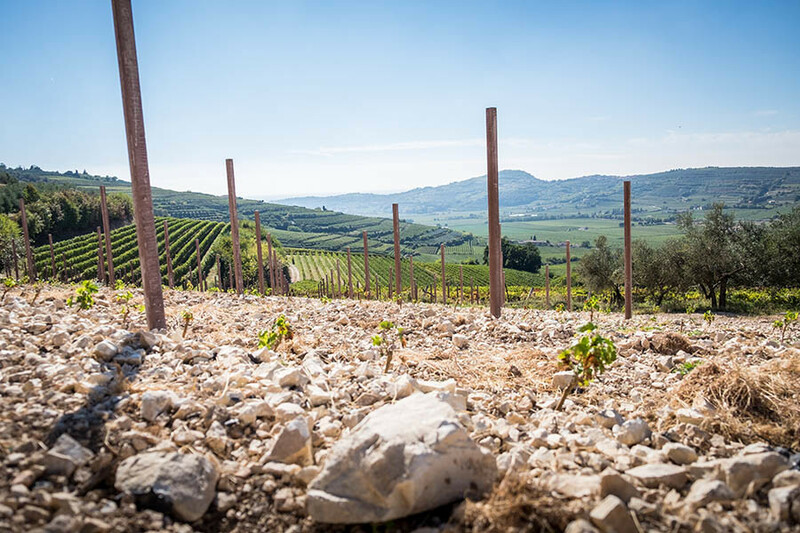 Nestled in the valley of Mezzane since 1883, Massimago has a solid history in the Valpolicella region. 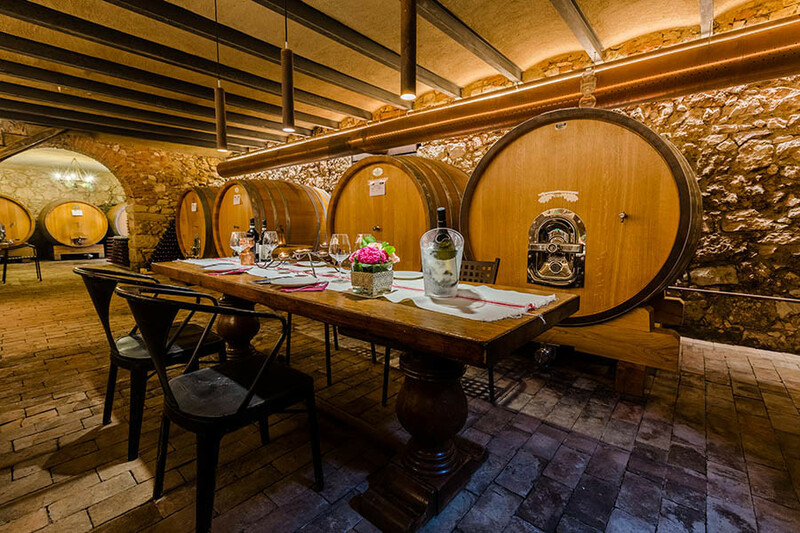 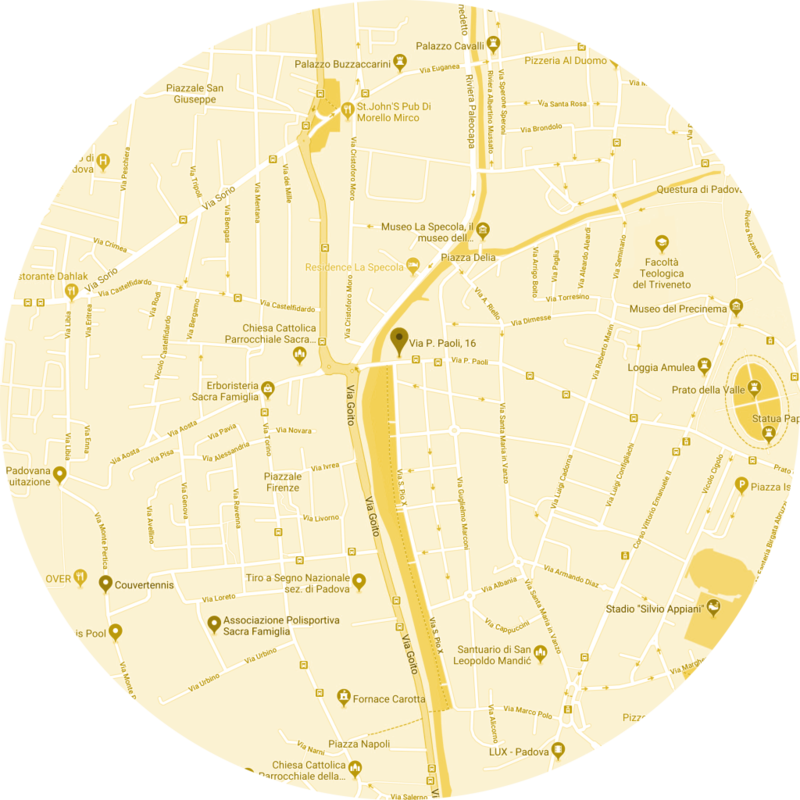 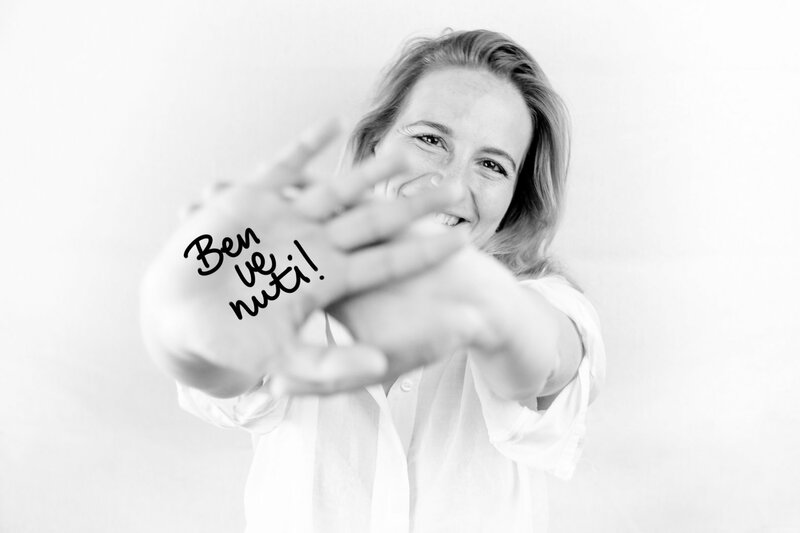 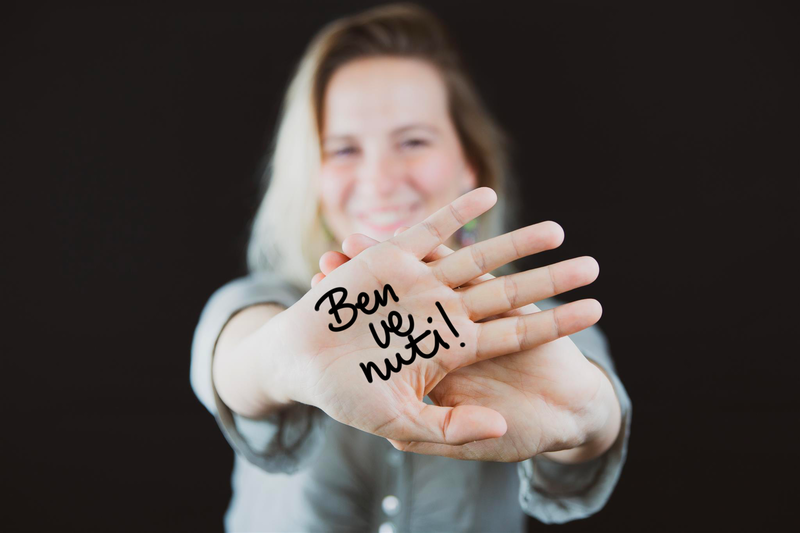 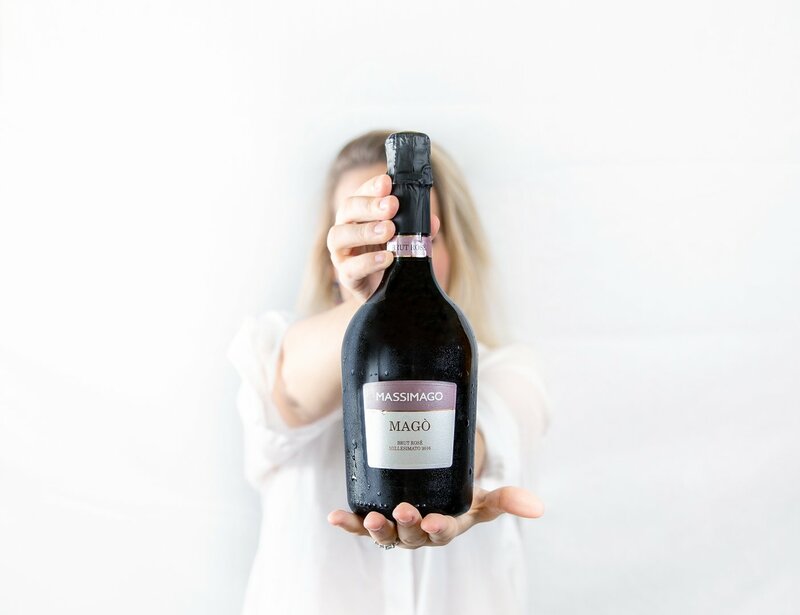 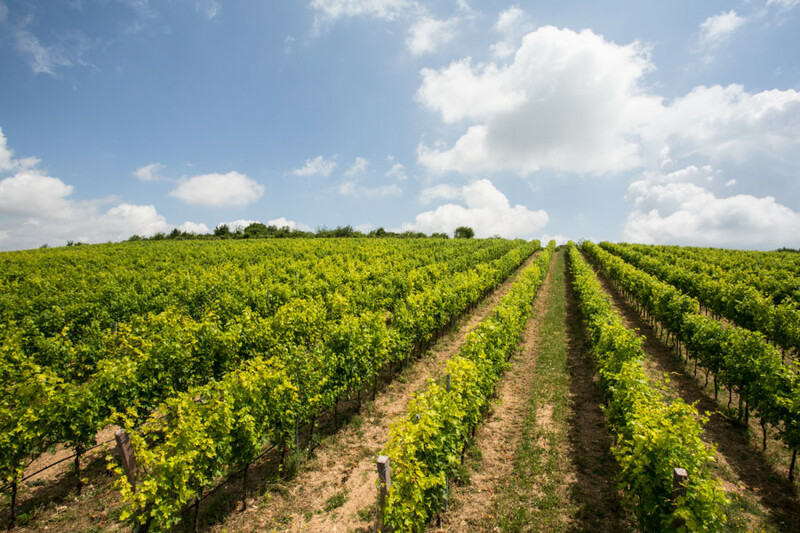 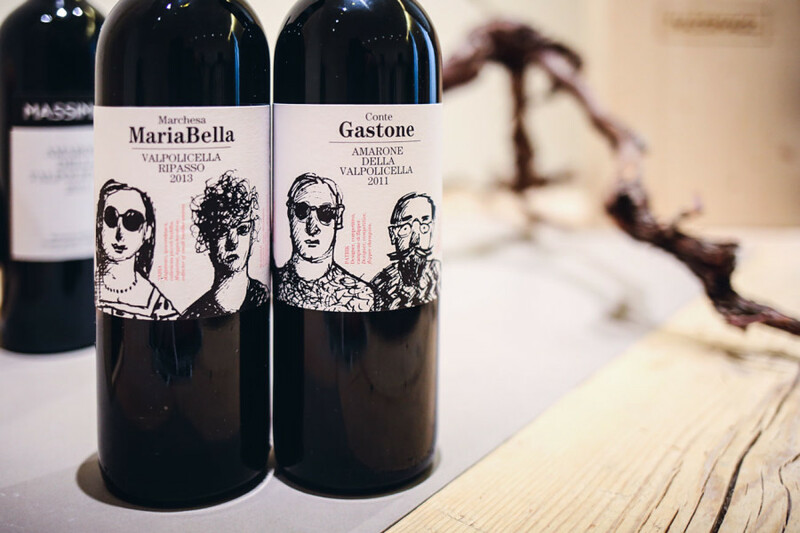 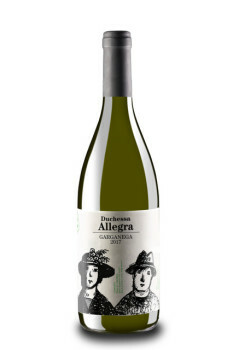 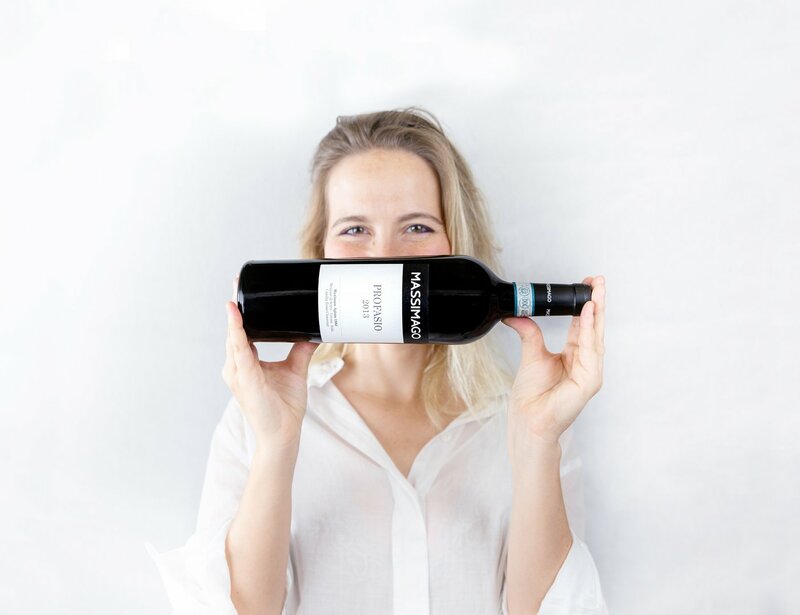 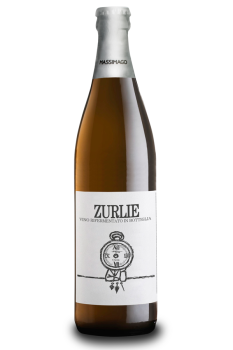 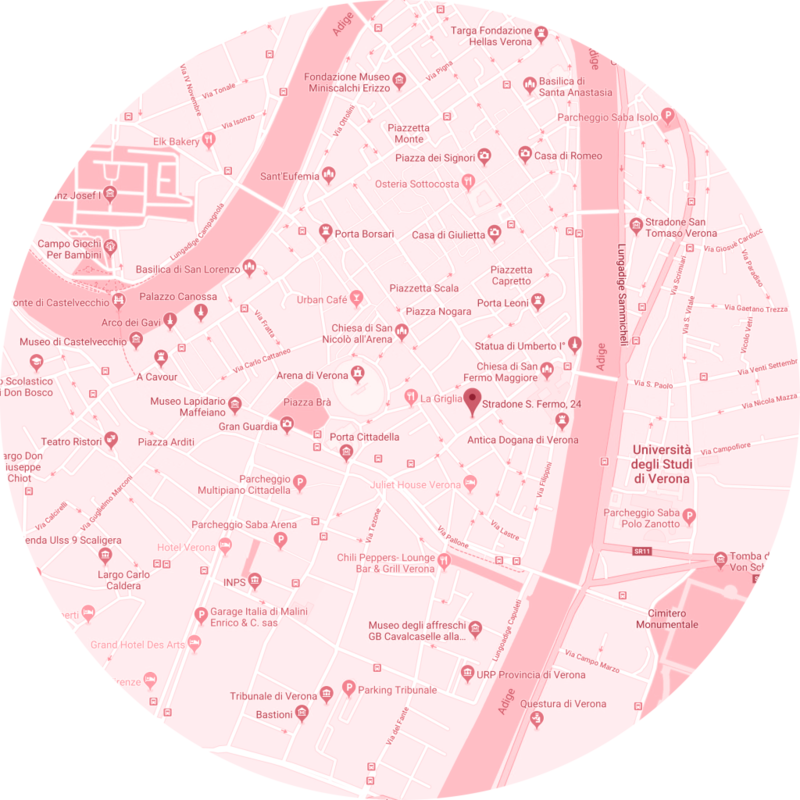 Renovated and relaunched by Camilla Rossi Chauvenet when she took the reins in 2003, Massimago has been producing 100% organic wines since 2008 and has been certified as such since 2014.
was born from our love of hospitality and sharing. 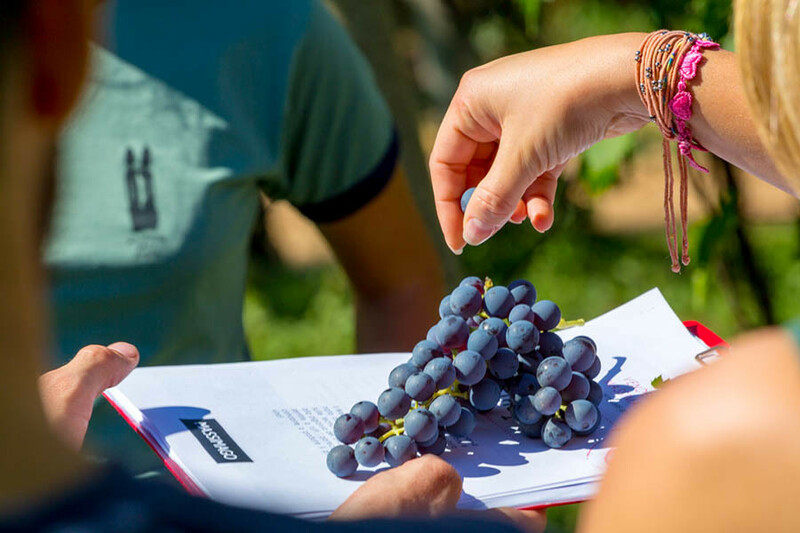 We believe that experiencing our hospitality is the best way to gain a deeper knowledge on the world of wine and of wellness linked to culture, history and nature. 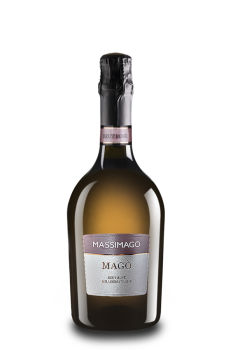 Massimago offers you unique and charming experiences, in three different locations. 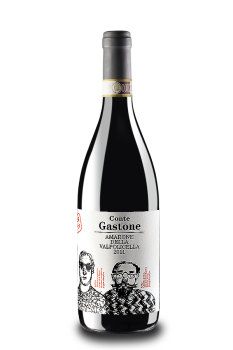 from the Arena in Verona.